Nearly one in 10 full-time workers in the United States has had a recent substance abuse problem, a new government study reveals. Analysis of data gathered between 2008 and 2012 from more than 111,500 adults with full-time jobs revealed that 9.5 percent of them had an alcohol or illicit-drug disorder in the previous year. "Substance use issues pose an enormous risk to the health, safety and productivity of American workers," said Pamela Hyde, administrator of the U.S. Substance Abuse and Mental Health Services Administration (SAMHSA). Heavy drinking in the past month was reported by nearly 9 percent of the workers, aged 18 to 64. 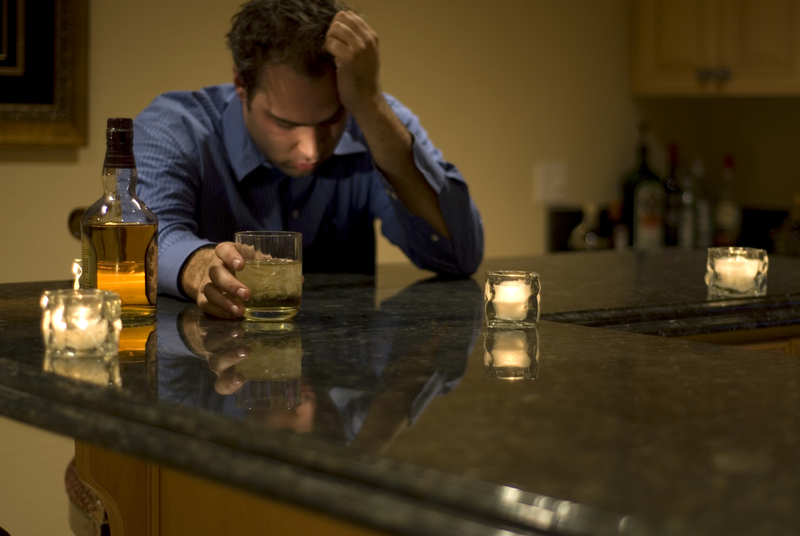 Heavy drinking is defined as having five or more drinks on the same occasion on five or more days over 30 days. About the same number of workers said they used illicit drugs in the past month. Rates of substance use among workers in the 19 industry sectors included in the study varied considerably. For example, rates of heavy drinking in the past month ranged from 4.4 percent among health care and social assistance workers to 17.5 percent among miners, the study found. Drug-use levels in the past month ranged from just over 4 percent among public administration workers to 19 percent among hotel and food service employees, results showed. "Every segment of the community needs to help tackle this problem, including employers. By developing and actively promoting workplace programs such as Employee Assistance Programs for helping employees deal with substance use problems, employers can significantly improve the health, well-being, and productivity of their employees," Hyde said in a SAMHSA news release. Overall levels of substance use and substance use disorders among American workers have remained about the same since the last such study in 2007, according to the agency. However, major changes have occurred in certain industries. The rate of illicit drug use among hotel and food service industry workers rose from nearly 17 percent in 2007 to more than 19 percent in the new study. But substance abuse disorders in the past year among construction workers fell from about 17 percent to a little more than 14 percent, the investigators found.